Precision Machining Technology provides quality service and products. 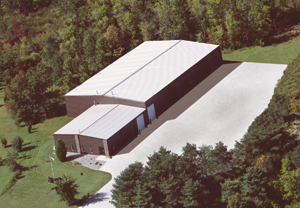 Our company employs 58 people with (2) manufacturing buildings totaling 31,000 sq. feet. We are located in historic Fort Wayne, Indiana. We have been serving companies throughout the United States, Puerto Rico, Canada, and Mexico for over 40 years. We strive to provide our customers with the absolute best service, highest quality products and the most outstanding technical support in the industry. At PMT, our mission is to supply quality products at the lowest prices and to extend personal, expedient customer service to every customer.